The quality of the wines from Sardinia is renowned, among these the red wines are the most excellent with fragrances that remind the island territory but also Italian food specialties. 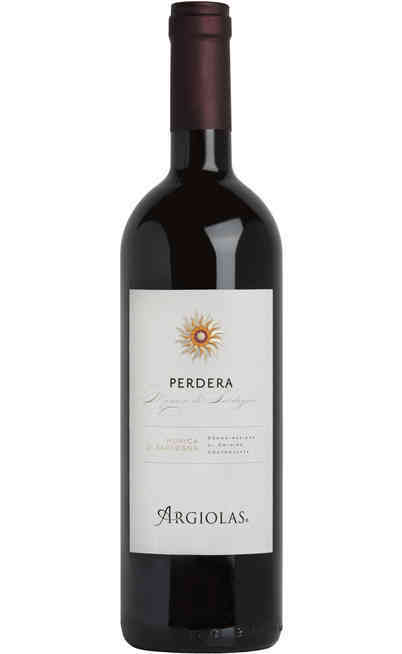 The red wine represents a tradition in Sardinia and it is realized with care and awareness with the knowhow of the farmers and the particular climate that help the maturation. 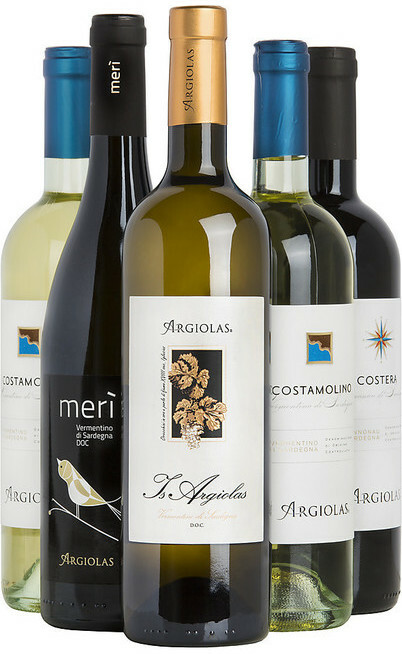 The wine from Sardinia is the result of many different invasions of the island which bring to the vine from Sardinia, the different experiences and traditions of different ethnicity. 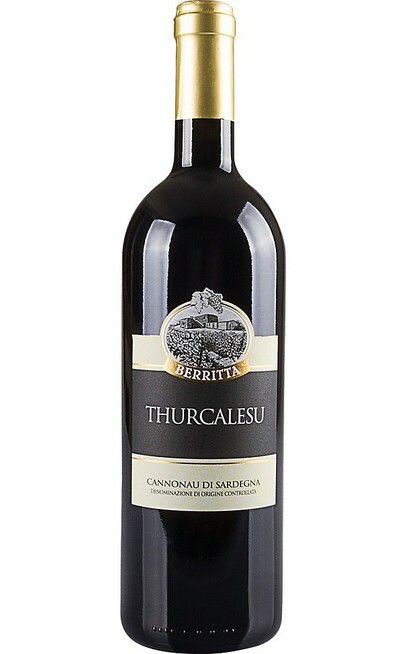 This is the reason why the wine from Sardinia is much appreciated and it is brought to the Italian tables but also to the rest of the world. 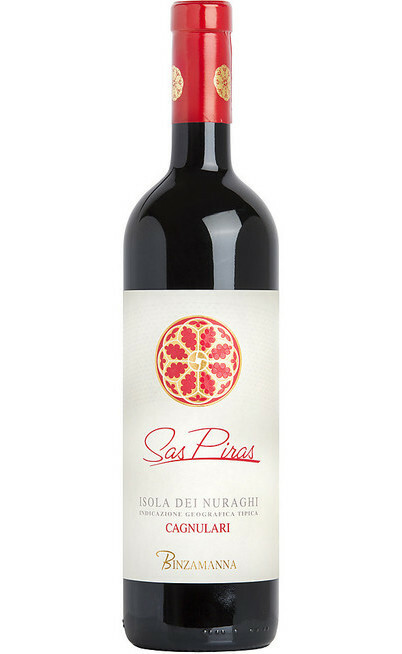 There are several varieties of red wines from Sardinia but there are some which are very important. 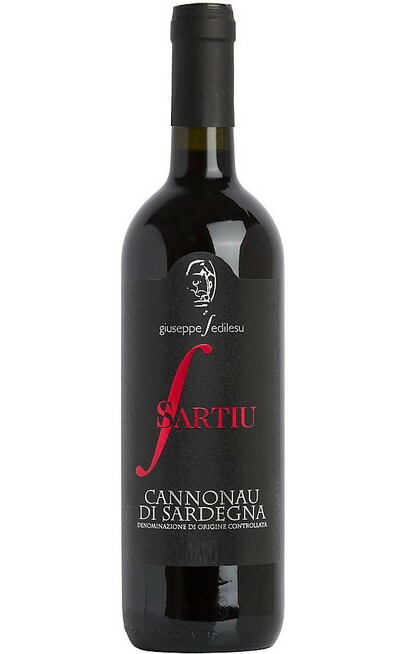 For example the Cannonau di Sardegna is one of the most appreciated and renowned red wines from Sardinia which represents the taste and smell of the island. 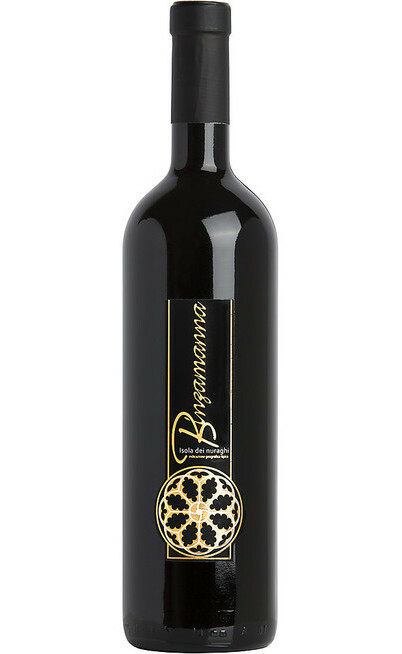 A classic ruby red colored wine almost orange when aged, with an intense and fragrant aroma when opened which is also warm and soft at the same time. 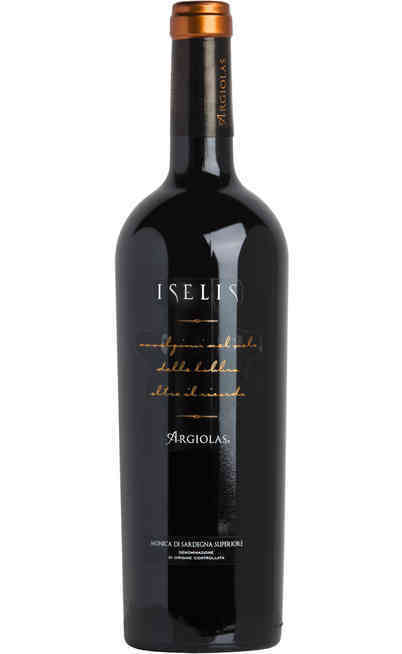 Another wine from Sardinia is the Carignano del Sulcis that in the DOC version can achieve wonderful results. 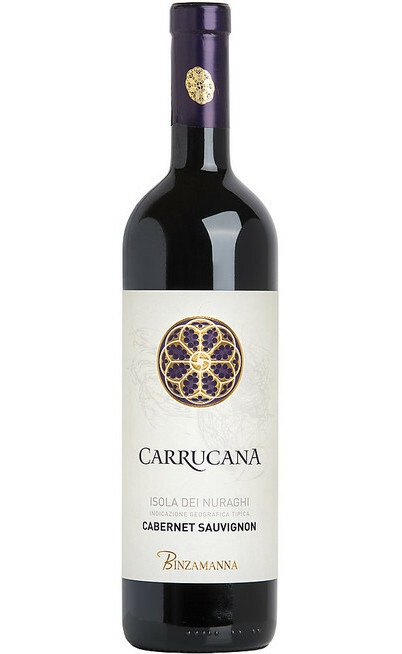 It is produced with 85% of Carignano grapes and it has an intense smell very pleasant with an harmonic aroma which awake the palate. 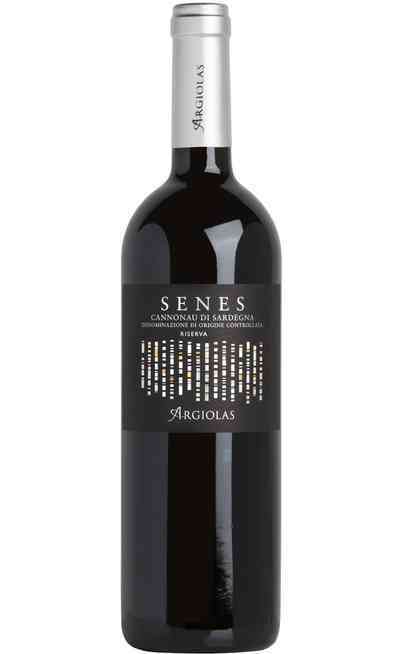 Finally there is also the Monica di Sardegna a lovable red wine which improve with the aging. 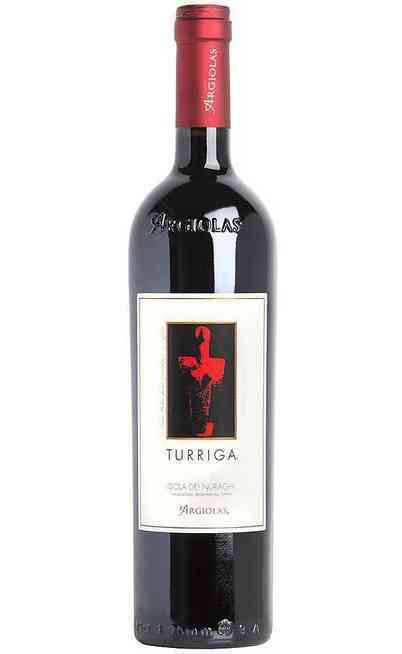 The different varieties of the red wine from Sardinia are perfect with the traditional cooking from Sardinia but not only. 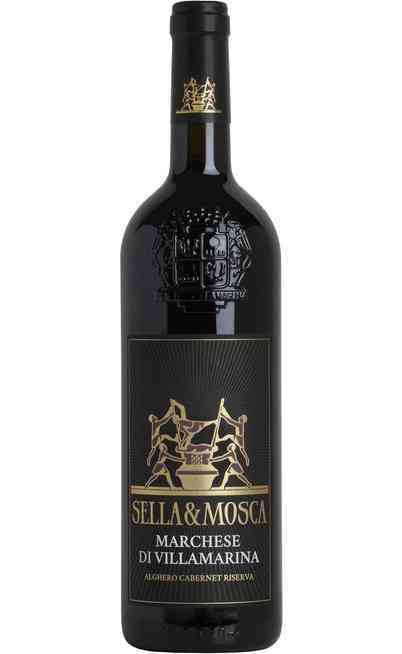 They are also perfect with main courses, aged cheeses but also meats for example the grilled game. 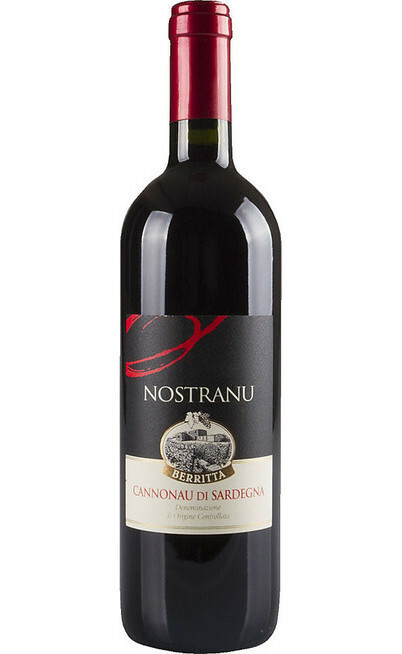 The red wine from Sardinia is the best choice to enrich your table with the taste and aroma of the typical Mediterranean island. 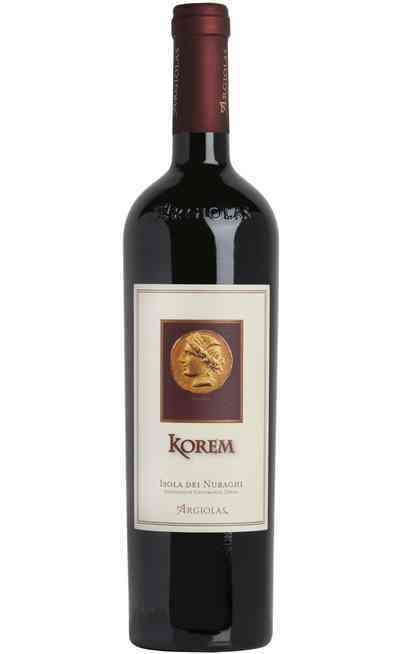 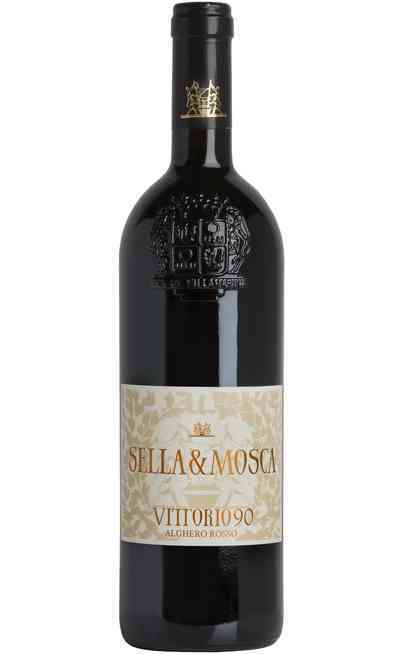 Come in our online wine shop in the Sardinia red wine section and bring home a bottle for special prices. 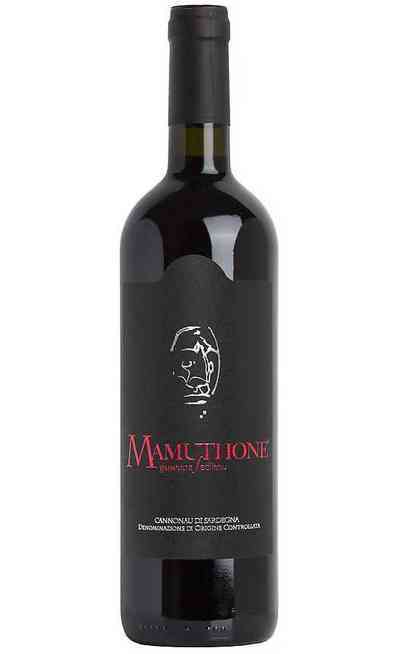 Take immediately advantage of our sales prices to delight your customers with a red wine with unique and recognizable characteristics directly at home.